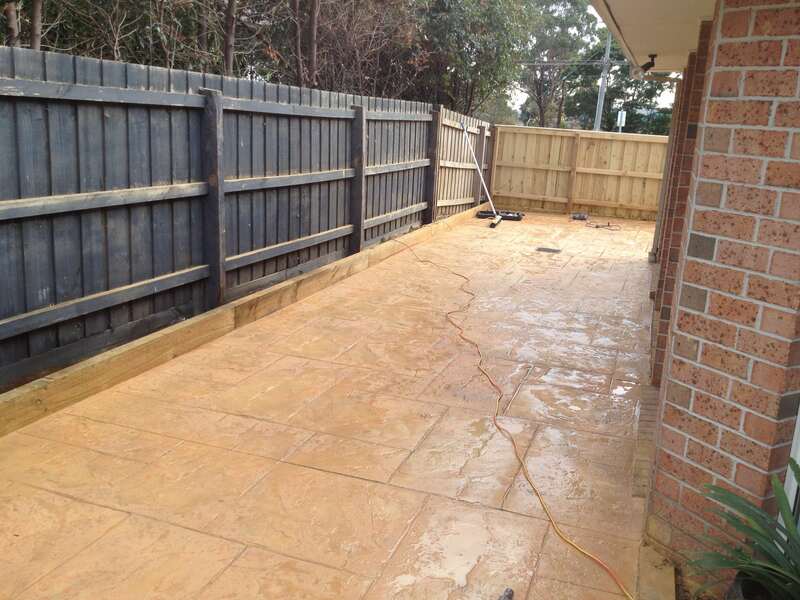 Home concreters melbourne All Should You Know When You Go About Hiring A Concrete Contractor? What All Should You Know When You Go About Hiring A Concrete Contractor? All wet concrete looks good, even if you do it yourself. It’s like paint. Have you ever painted and felt you did a good job, only to realize later that the work you did wasn’t so hot? You start noticing those imperfections. Well, the same thing can happen with concrete, and the imperfections can be quite amplified. In fact, hire the wrong concrete contractor, and you could be sorry. Let’s talk about how to hire the best concrete contractor and why you should do so. First, concrete can be uneven if not poured and laid properly. As you can imagine, the prep work is just as important as what you do to finish the job. Not only that, but you have to think about the fact that you want the right type of concrete for the project. Also, you don’t want the concrete to start cracking after it dries. You want the concrete to look good for years and years. The list could go on, but now let’s start looking at how you go about choosing the right contractor. First, you need to be asking about portfolios when you talk to concrete contractors. Some are less experienced than others, and of course experience is certainly something you are looking for, too. The tip about portfolios reaches beyond experience, however, as a contractor who keeps a portfolio is organized and has the references to show you right away concerning the work he has done. It means the contractor is proud of his work, and again, organization is also key. The reputation of a concrete contractor is also important. You don’t just want to take the contractor’s word for it when it comes to his work. You should still look at references. For one thing, a portfolio will show a finished work, but you won’t see what it looks like months later. You want to know that the concrete job that a contractor did still looks good later. It can’t be stressed enough that a bad concrete job might not show its faults right away. The confirmation you receive yourself for hiring the right contractor will not be just about when the project is finished. You want the confidence that the work done is going to continue to look right. 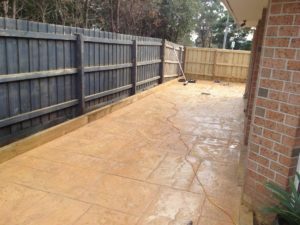 Each landscape and project is different, so you want a capable and competent contractor with all types of different experiences working with concrete. If you really take your time to explore the options available to you, then you will have made the right decision. You will end up hiring a contractor that has done a great job for others. You will see his or her work, and that will give you three confidence to know that your project will turn out the same way. Look and see what contractors are available in your area, and then you can start going through the selection process. Those references mean quite a lot because they speak to the experience and reputation of a concrete contractor. Next Next post: What Are The Different Types Of Concrete?